SITE-MPI Global Forum: Meet the Chair! In March, the two meeting and event industry associations announced they would join forces to provide an innovative and unique experience for global meeting and incentive professionals at the SITE + MPI Global Forum, Jan. 12-14, 2018, at the Rome’s Cavalieri Waldorf Astoria, a five-star luxury hotel in the heart of the Eternal City. MPI is pleased to introduce the Chair of the SITE-MPI Global Forum, Miek Egberts. With a successful career, both in event management and incentive travel, Miek is at the exact intersectionality that the forum will showcase. The forum will be an opportunity for both event and incentive professionals to learn from each other’s best practices and bring back innovative ideas to their respective industries. “We want people to really experience the conference and leave inspired with new energy to innovate what they are doing back home,” said Miek, accompanied with an ecstatic arm motion alluding to the size of opportunities attendees will have to learn from each other and really have the opportunity to experience Rome. 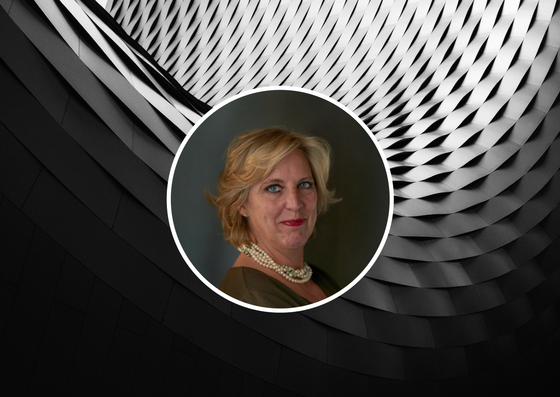 As a result of this contagious passion, Miek accepted the challenge of chairing the Global Forum while still managing her new company, InspireMe Monte Carlo, a boutique DMC. For her it was a way to give back to a community that has become her family. “For me, the Global Forum is an opportunity for both associations to push the boundaries within the MICE industry and position themselves as leaders in best practices!” A statement that will provide to become true in just a few months as preparations by both the MPI and SITE teams are made to offer attendees a voice by featuring member stories, innovative learning opportunities, and impactful speakers. Written by Xochitl Ledesma, Member Student, MPI France Swiss Chapter.